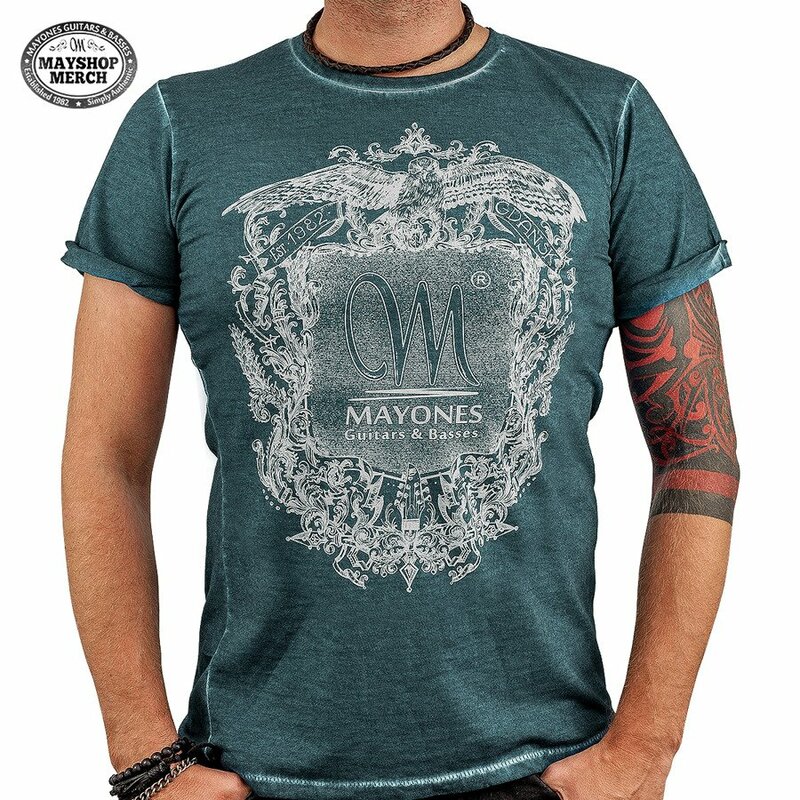 Mayones Clash T-Shirt. Semi slim style. 100% cotton. Colour: Denim Green.